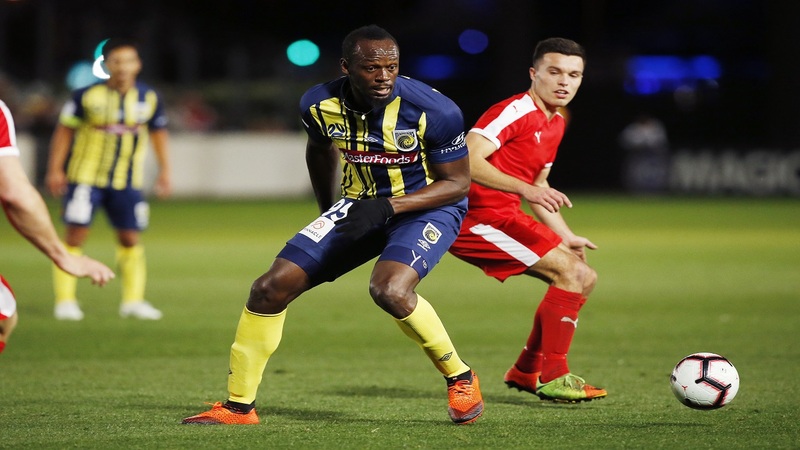 Athletics champion Usain Bolt during his debut for Central Coast Mariners. 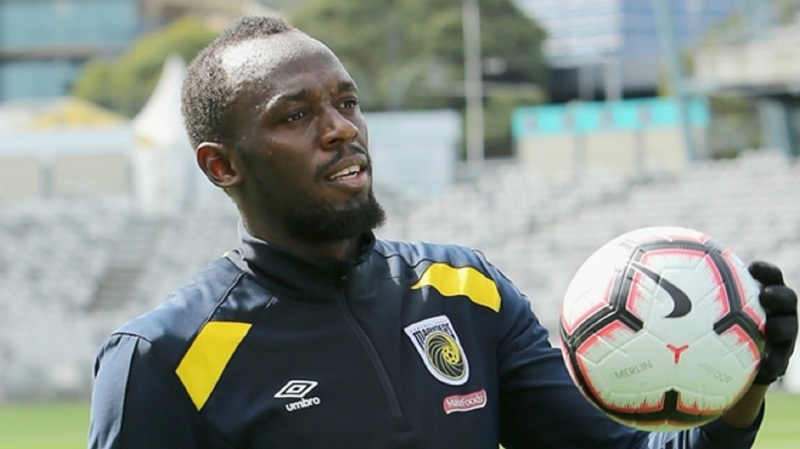 Sprint king Usain Bolt said he is not talented like Lionel Messi as he channels Cristiano Ronaldo for inspiration following his first appearance for Central Coast Mariners. 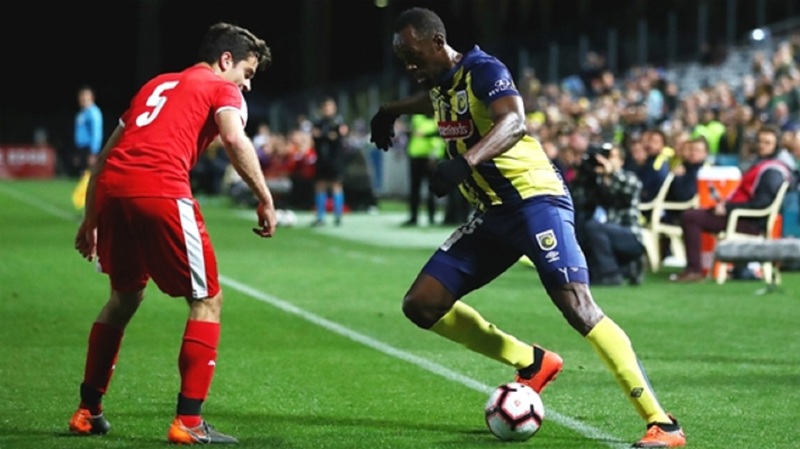 Bolt made his debut for the Mariners on Friday, the eight-time Olympic champion coming off the bench in the A-League side's 6-1 victory over a Central Coast Select XI. 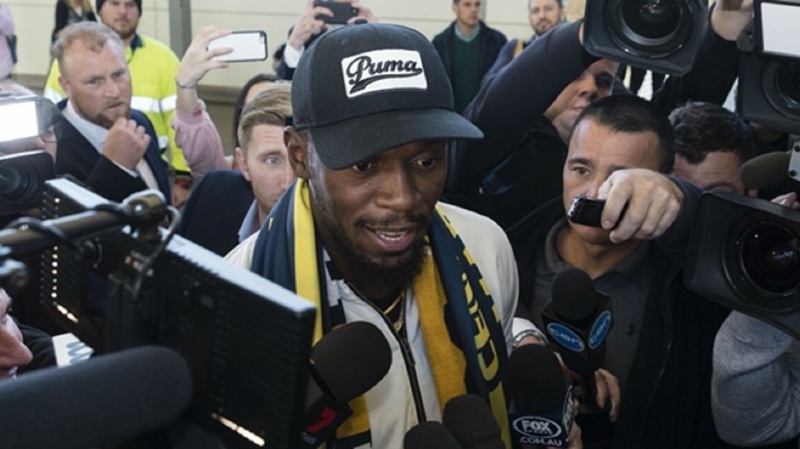 Fans flocked to Gosford to see Bolt – who is with the Mariners for an "indefinite" trial – in action for the first time and the 32-year-old athletics great enjoyed a lively outing in the second half. Reflecting on his bow, Jamaican Bolt – who previously spent time training with Bundesliga giants Borussia Dortmund, Mamelodi Sundowns and Stromsgodset – told reporters: "I'm a massive fan of Cristiano Ronaldo. Why? because of his work rate. "He knows what it takes to be the best and for me, I have to take off of that. "I'm not a talented footballer like Messi. He started when he was young and he's really talented. "Cristiano worked to be the best, and that's what I want to emulate. I've got to work to be the best so that's my focus."